The day is winding down and it was a good day for a change. Some day I may share with you what the last six months have been like, but not now. I just want to get through another day of looking up. I also wanted to use this post to give you some inspiration and motivation. Team Beachbody has been the most inspiring thing that I have ever been involved with and it has been my rock for the last 7 years. It has given me the ability to raise my children while working from home and I absolutely LOVE what I do. 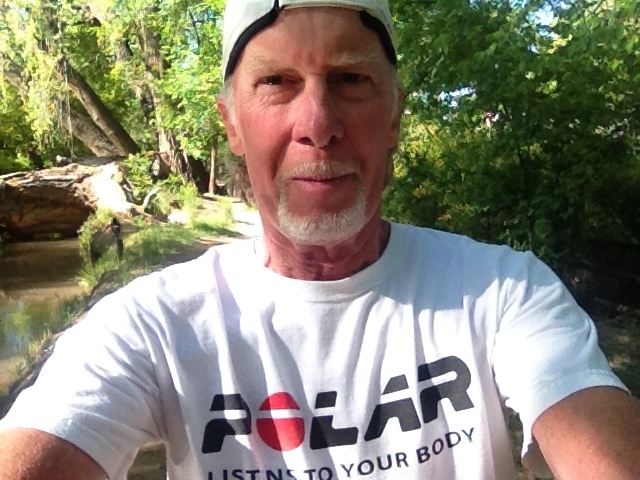 It also gives me the ability to share with you weight loss success stories and this is a great one. You can always tell by the smile on the person’s face in the “after” picture. I started my Beachbody love affair in 2011 when I started TurboFire and I had gotten into fairly good physical shape when I found out I was pregnant with my second child. This was definitely a surprise as I was in week 13 of the program when I found out. I continued on for four more weeks and then decided to use alternative cardio such as walking and running throughout the remainder of my pregnancy. I regained 47 of the 65 pounds I had lost in that year, but I was blessed with a happy, healthy baby in January 2012. Unfortunately, I was yet again depressed about my body and felt out of shape. I originally started INSANITY in July 2012, six months after having the baby. As you can see in the before picture, I felt unattractive, depressed, and generally not happy with my outward and inward self. I was unhealthy and not leading by example for my family at that point in my life. I decided it was time to commit to another exciting Beachbody program. I was greatly inspired by my overall health, looking fit, feeling more confident, and being a good example for my children! I have a significant family history of type 2 diabetes, and one of my general health goals is to avoid being diagnosed myself. I know that staying fit and eating healthy plays a huge role in this. 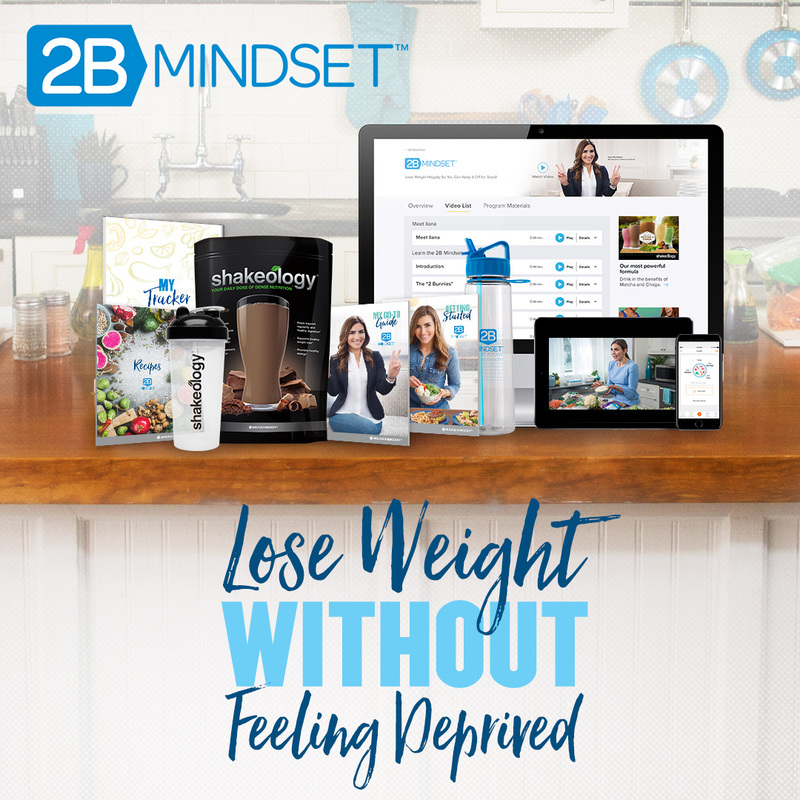 When skimming over the Beachbody website, there are so many valuable success stories and just seeing them is always very motivating. In addition, the infomercial for INSANITY is very inspiring, and I could tell that Shaun T. was going to keep me motivated throughout my fitness journey. I would love to one day meet some Beachbody staff, coaches, and even Chalene Johnson or Shaun T.!! I have dreams of being able to work out with them or even be in an exercise video and represent real people who have challenged themselves and met their fitness goals. Now, I have completed two rounds of INSANITY, and I’m not stopping there. I could not have done any of this or accomplished what I have without the support of my friends, family, Beachbody, or my personal coach! 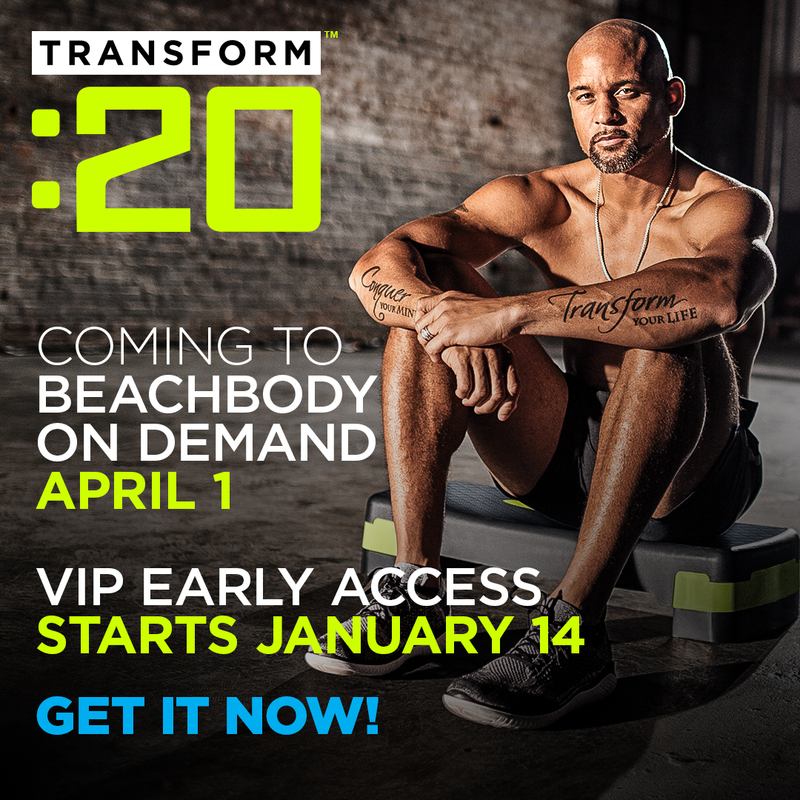 I chose Focus T25 as an extension of INSANITY because I’m hooked on Shaun T’s enthusiasm and style of workout! The intensity and the attitude that Shaun T. portrayed. He was very motivational and made the workouts fun!! I love the way it changed and shaped not only my body, but my mind, attitude and self confidence. I look in the mirror now and see a hard working, motivated individual that is meeting her health and fitness goals through hard work and dedication. Beachbody, INSANITY, and T25 have helped me to accomplish this! I’m proud of the inches lost and the ability to fit into smaller clothes as well as the self confidence boost I have had. The before and after pictures speak for themselves as I looked depressed, sad, and generally unhappy in my before photos. In my afters, I look happier and more confident. I feel stronger, happier, and healthier. I’m ready to keep going with my fitness goals!! I feel like I can take on any challenge and complete it now. I would not have been able to do this without Beachbody! 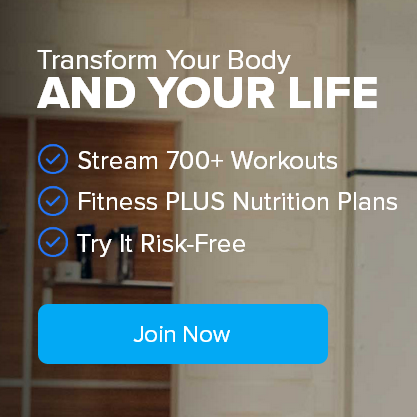 I have built a lifelong connection with Beachbody, and I know I will continue to meet my health and fitness goals with this partnership! You can change your life, too. 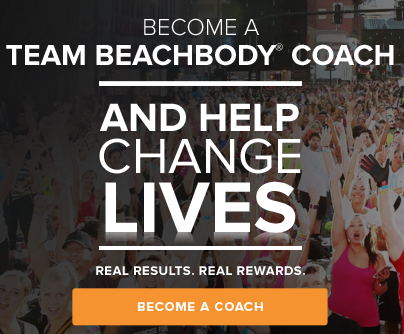 Take The Beachbody Challenge™, for the ultimate motivation to get fit! Select any Beachbody® program and once you complete it, share your results for your chance to win cash and prizes. Is Cardio or Weight Lifting Better For Losing Weight? Previous post What Should I Eat Before My Workout? 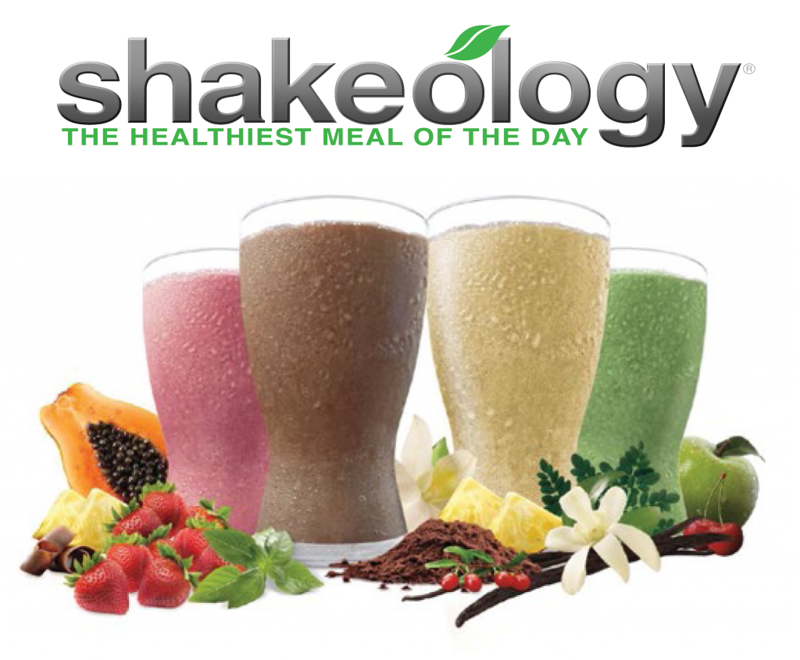 Next post Shakeology – Try It, You’ll Love It!